As if filing your taxes wasn’t stressful enough, you have to stay abreast of changes to the tax codes. But when you work with a team that provides tax preparation services, you don’t have to worry. The team at Blackwell’s Tax Service in Fort Mill, SC is here to make filing your tax return as easy as possible. Today, we want to discuss how the recent changes to the United States tax codes might affect you as you make your financial plans for 2018 and beyond. The new tax act keeps the seven current income tax brackets but lowers the tax rates themselves. The new plan doubles the standard deduction and keeps deductions for retirement savings, charitable contributions, and student loan interest. However, the plan eliminates personal exemptions and many itemized deductions. It also caps the deduction on mortgage interest to the first $750,000 of the loan. In addition, it will broaden the deduction for medical expenses. Of course, there are other changes that may apply to your particular situation. 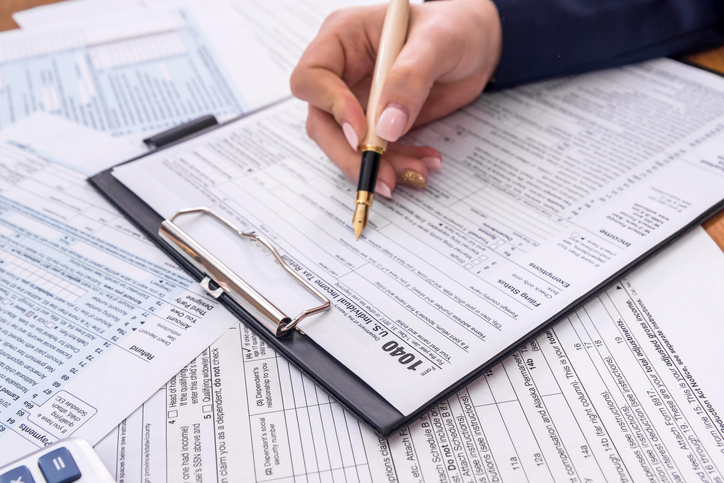 Talk to us about our individual tax preparation services when it’s time to file your tax return. The new act will increase the current Child Tax Credit from $1000 to $2000. It will also allow parents to claim the new credit amount up to $1,400 if they don’t make enough money to pay taxes. Parents can now use their 529 savings plans to pay for tuition at private schools and religious schools. It also provides a $500 credit for all non-child dependents, which is designed to help families who are caring for elderly relatives. The new tax plan decreases the maximum corporate tax rate from 35% to 21%. It will raise the standard deduction to 20% for all pass-through businesses. Corporations will be limited to a deduction cap equalling 30% of their income. Just as with individual income taxes, there are many other changes that could affect your business. Make an appointment with our business tax preparation experts to learn more. Get professional tax service and advice by calling Blackwell’s Tax Service. See how we can help you today.